Celebrate the great mind of Dante Alighieri in a special vignette released by Columbia Pictures in connection with the upcoming action-thriller “Inferno” – the third film in the studio's Robert Langdon series (“The Da Vinci Code,” “Angels and Demons”), which has taken in more than $1.2 billion worldwide to date. 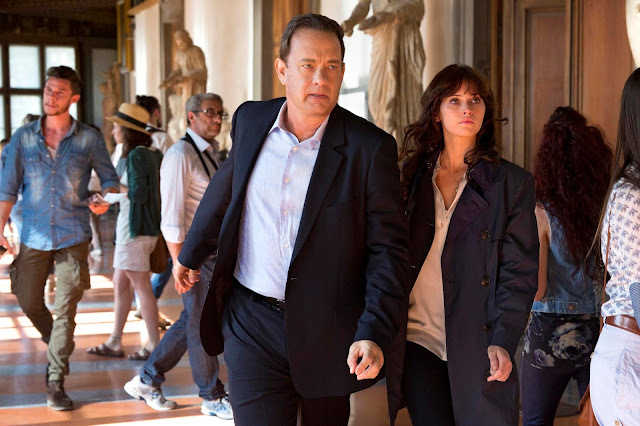 Opening across the Philippines on October 28, “Inferno” is distributed by Columbia Pictures in the Philippines, local office of Sony Pictures Releasing International. Below is the said vignette featurette of "Inferno" movie.